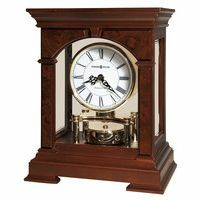 Large New Haven chiming Mantle clock in Mahogany. Case retains the original finish and looks good, a little dull but we prefer it to a stripped case. The dial is a silvered dial in very good condition. The clock chimes Westminster chimes on the quarter hours and then strikes the hour on the hour. The heavy gong rods make a very mellow deep sounding chime. 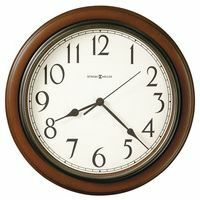 The clock runs good but the chimes are sluggish and the hour strikes only once and stops no matter what hour it is. 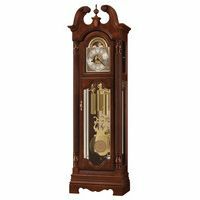 The clock will need some adjustments to be perfect, possibly oil would help as well. The case is 21 inches long and about 10 inches tall. Beveled glass in the door is perfect. A key is included.